Urban.Art.Condo. #7. 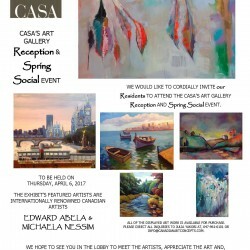 Opening reception & Spring Social Event at Casa.